The vinification is short, about six days, to focus on developing the freshness of the fruit. The ..
Made from 25 year old vines. 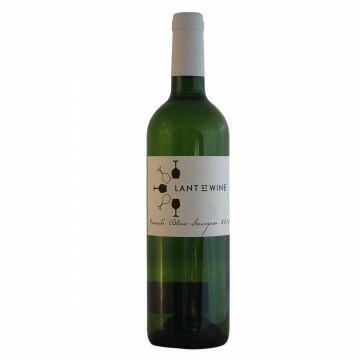 The wine is made by undergoing cold maceration for 5 days then temper.. Bright ruby red almost violet colour. 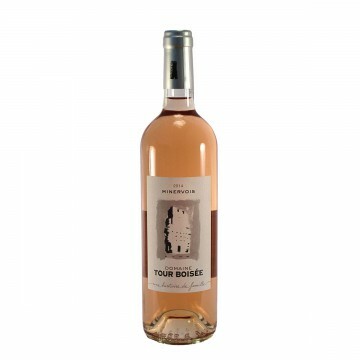 Raspberry and summer fruits on the nose, also evident on the p.. Traditional vinification in vats with careful temperature control, with cold maceration deliberate.. 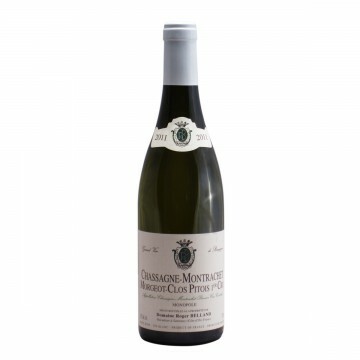 The vines were grown from old Côtes du Rhône vine cuttings and are approximately 10 years old. 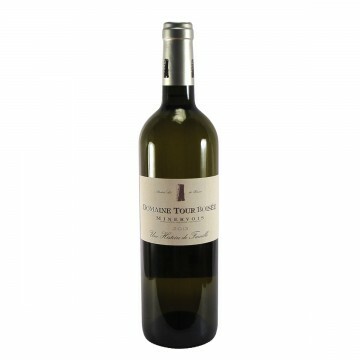 Par..
A blend of Grenache Blanc and Sauvignon Blanc. 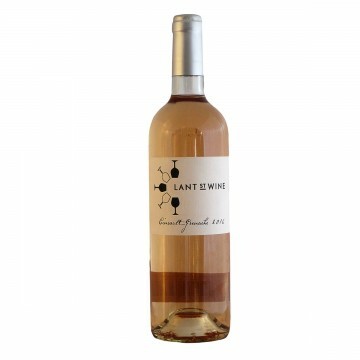 Dry with fresh aromatic fruits and a good match for f..
A Grenache / Cinsault blend. 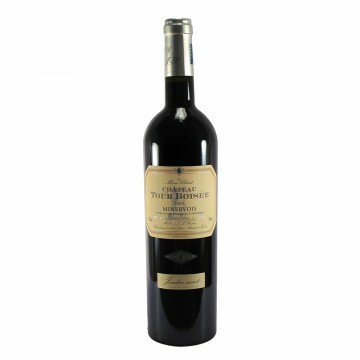 Light in style, with a pale colour, floral aromas and ..
A Merlot / Grenache blend. 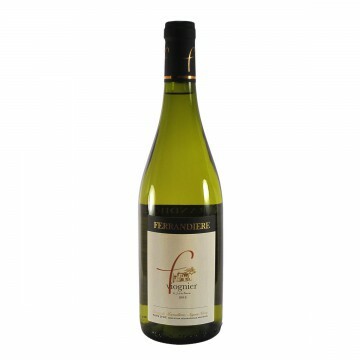 Grapes are picked at full ripeness and vinified slowly a..
A blend of Colombard, Ugni Blanc, and Sauvignon Blanc grape varieties. 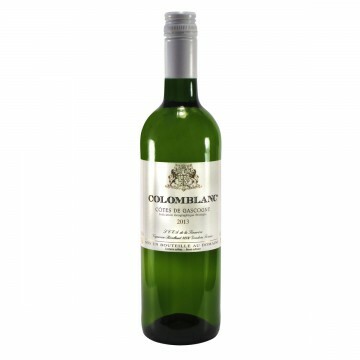 Blends are created by Gille.. 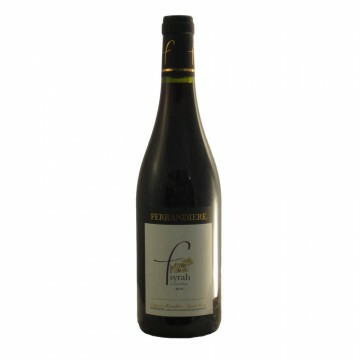 Deep ruby red colour with ,big blackberry fruit and generous licorice aromas and flavours. 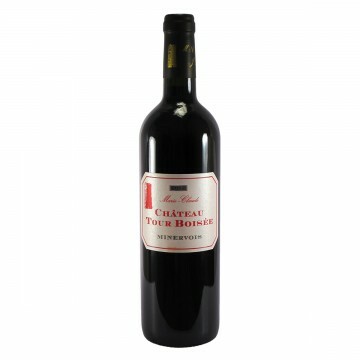 Rich and ..
A light cranberry red colour. 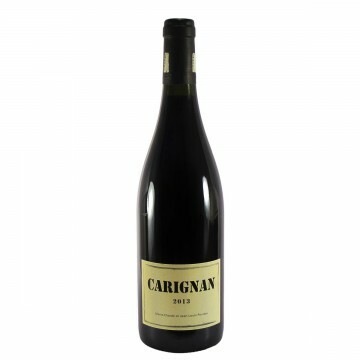 Aromatic with delicate ripe and sweet red fruit, strawberry, and subtl..
100% Carignan Carignan is a traditional grape of the South of France, suited to the..
Golden with complex aromas of spring flowers and ripe fruit (pineapple, peach, mango) on the nose, ..
40% Grenache, 20% Cinsault, 20% Syrah and 20% Mourvèdre. 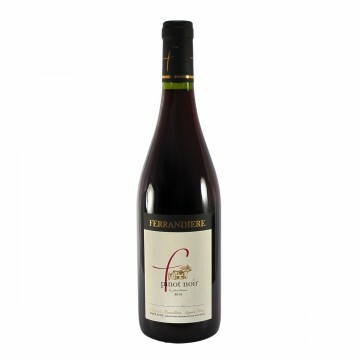 The Grenache and Cinsault juice is o..
A really dark red. 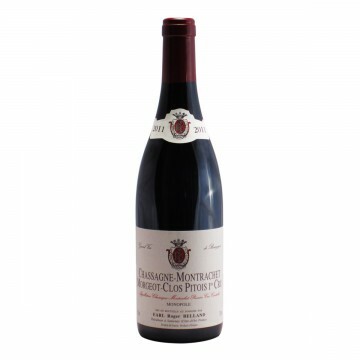 The nose is full of fruit, lots of vanillary plum and dark cherries, with a sli..
Grenache, Carignan and Cinsault. Blackberry and marello cherries the nose. Ripe full fruit on the pa.. Primarily Grenache & Syrah; also Carignan, Cinsault, Mourvèdre. 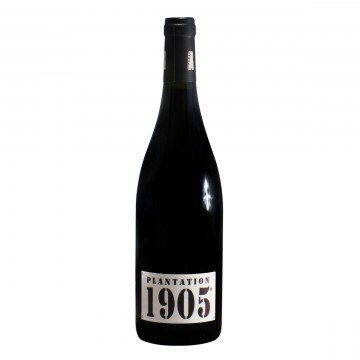 The vineyards are over 40..
Rich and chocolate-y base notes, creamy blueberry fruit through the mid-palate and aromatics full of..
A unique and unusual wine, Plantation 1905 is made from 23 different grape varieties growing in a .. 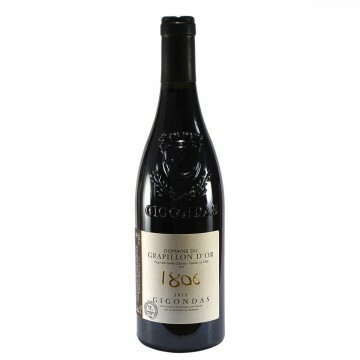 The nose open up with dark cranberry and cherry followed by floral aromas of violets and roses. 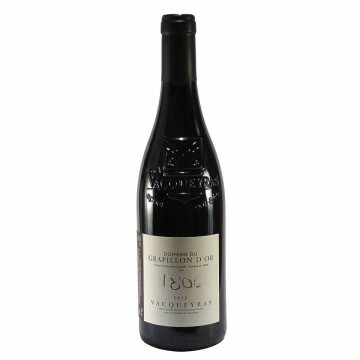 The ..
Spice notes of cinnamon and nutmeg on the nose along with black cherry, plum, herbs, tobacco, and ea..
A beautiful intense purple colour. The nose expresses nice ripeness with hints of blackcurrant, ment..
Fine floral aromas and woody scents makes the nose complex. The attack is round. On the palate.. Vivid red colour. 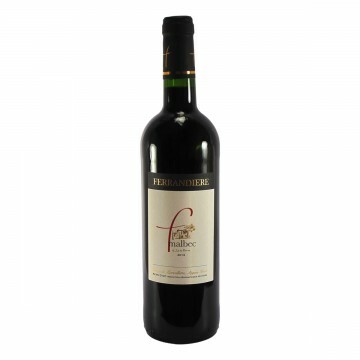 Intense and complex aromas, reminiscent of candied fruit or fruit jelly, raspber..